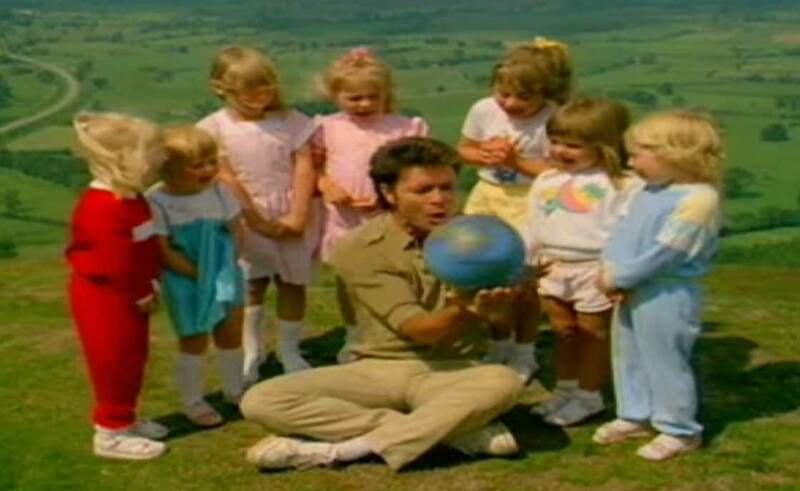 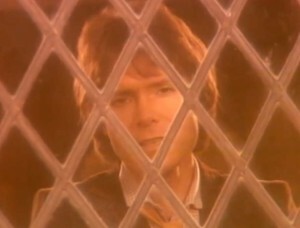 Cliff Richard – She’s So Beautiful – Official Music Video. 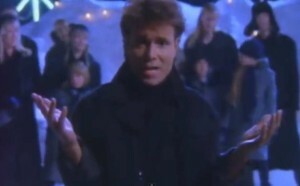 The song was written by Hans Poulsen. 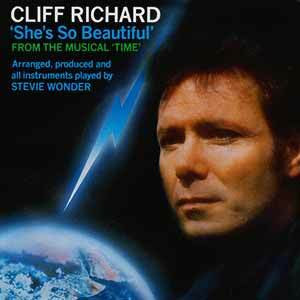 It was released as the single from the concept album “Time” – the double LP based on Dave Clark’s musical. 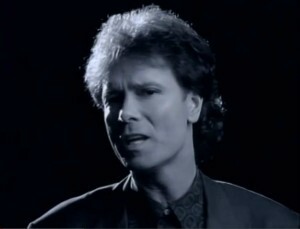 The single peaked at number 17 on the UK Singles Chart in 1986.